Have an old ceramic platter that isn’t quite your style? 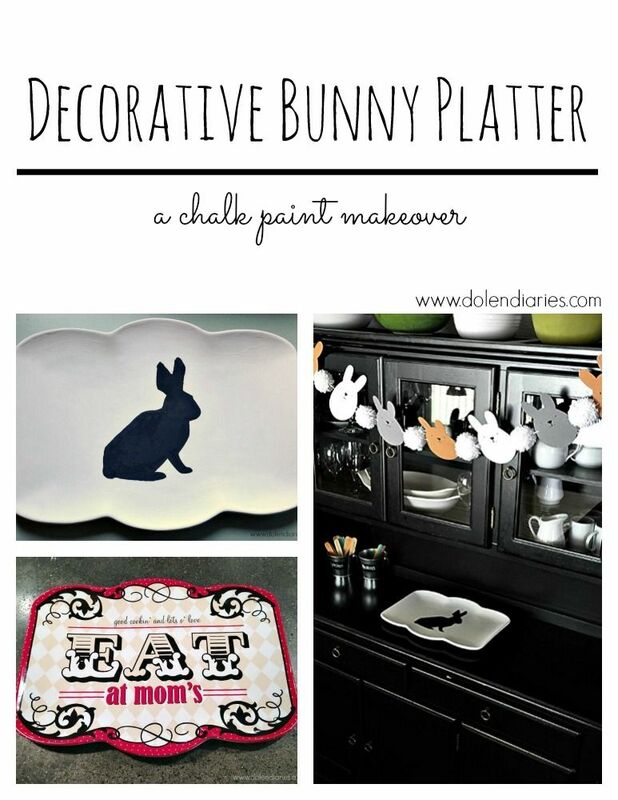 Use some chalk paint and make it over just like I did to create my Decorative Bunny Platter! 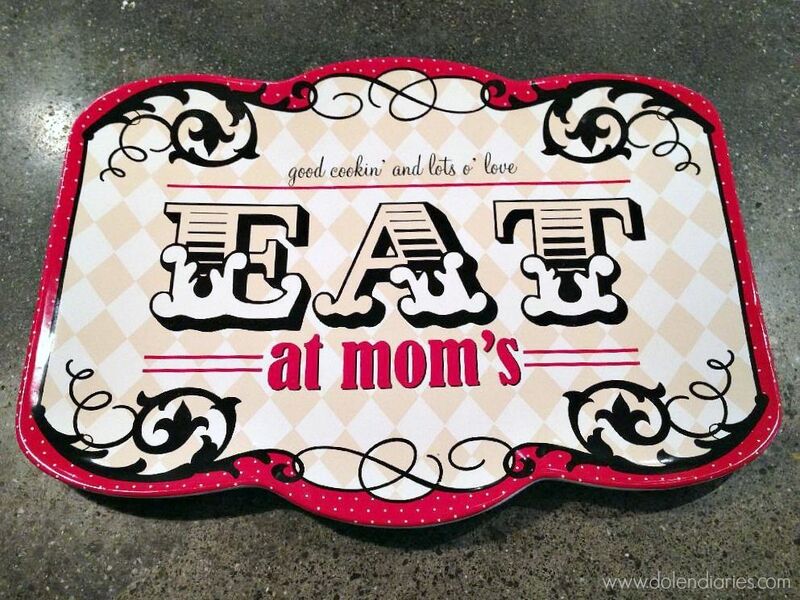 On a recent trip to Hobby Lobby I came across this platter in the clearance bin for $2.00. The platter really wasn’t my style but I liked the overall shape. 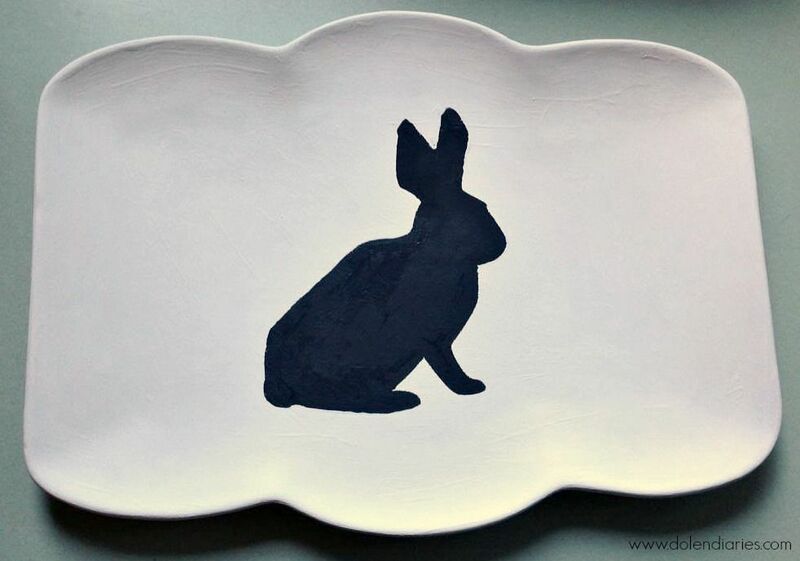 With a little chalk paint and a bunny stencil this platter could be just the ticket to add a little extra Spring flair to my hutch. Having only used chalk paint on wood (real & fake) I wanted to see if it would work as well on ceramics. Besides, if it was a total bust I was only out $2.00 and some time. No biggie, right!?! 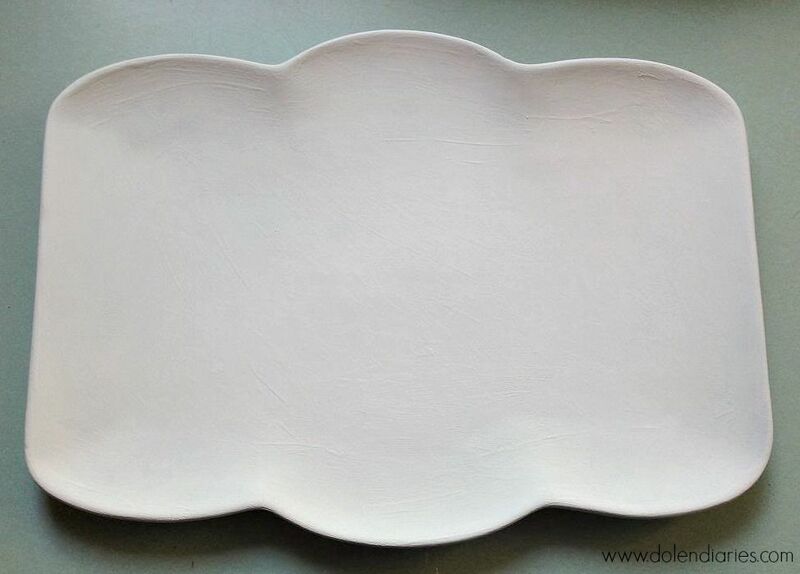 A few coats of pure white chalk paint and you couldn’t see the original design at all and I loved the texture the chalk paint gave the platter. Next, I cut out a bunny shape using my Cameo and used Charcoal chalk paint to fill in the bunny. I didn’t wax my finished platter because it’s a decorative bunny platter only. I will not be using it to hold anything so I wasn’t worried about the finish getting ruined. If I was going to use this platter to hold other decorative items I would definitely seal it with wax. I love the way it turned out and am pretty pleased that I was able to add a little festive Spring flair to my hutch for a mere $2.00! Win, win! What things have you made (or want to make) over with chalk paint? 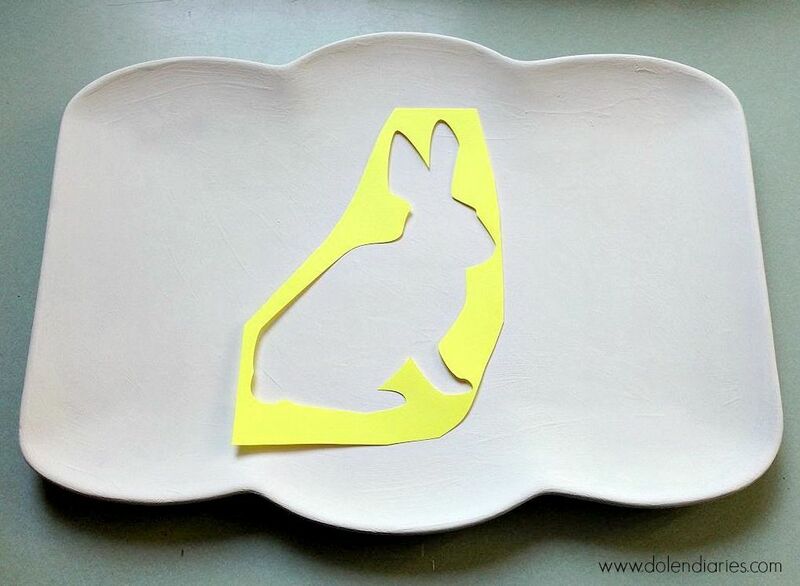 Love your bunny platter! Too cute! Thanks so much for sharing at the Twirl & Take a Bow Party. Have a great Week!